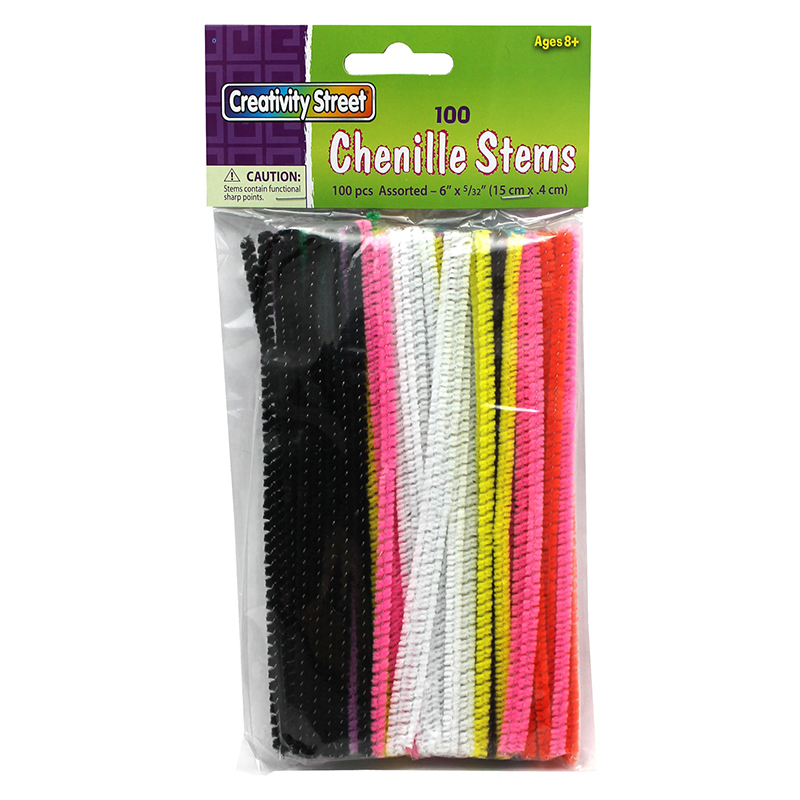 The (3 Bx) Chenille Stems 6in Asst Clrs1000 Per Box can be found in our Chenille Stems product category within the Arts & Crafts. 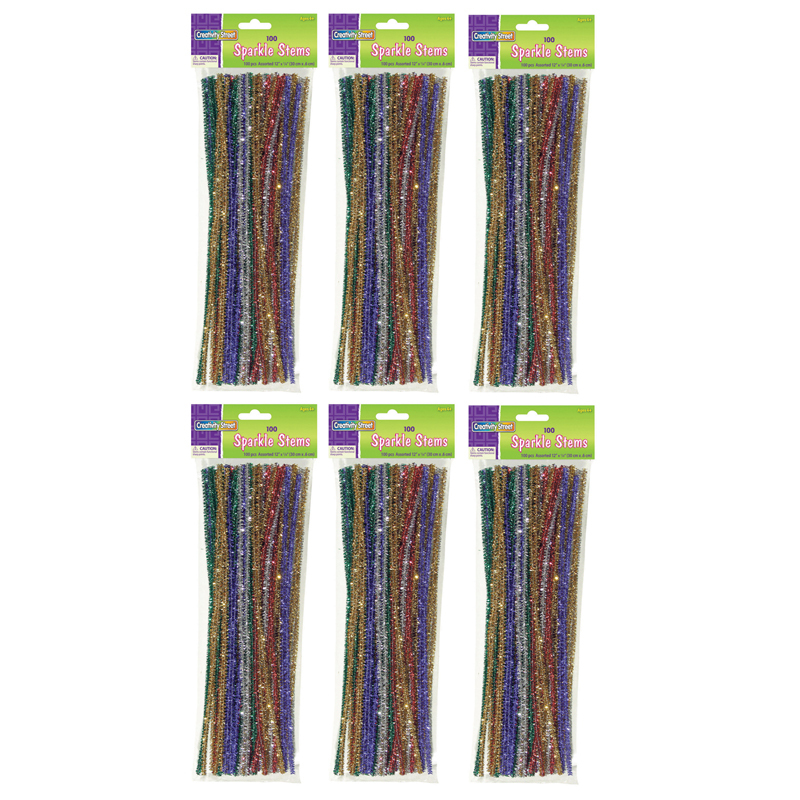 Jumbo Sparkle Stem assortment include gold, green, blue, silver and red stems in a poly bag with header. 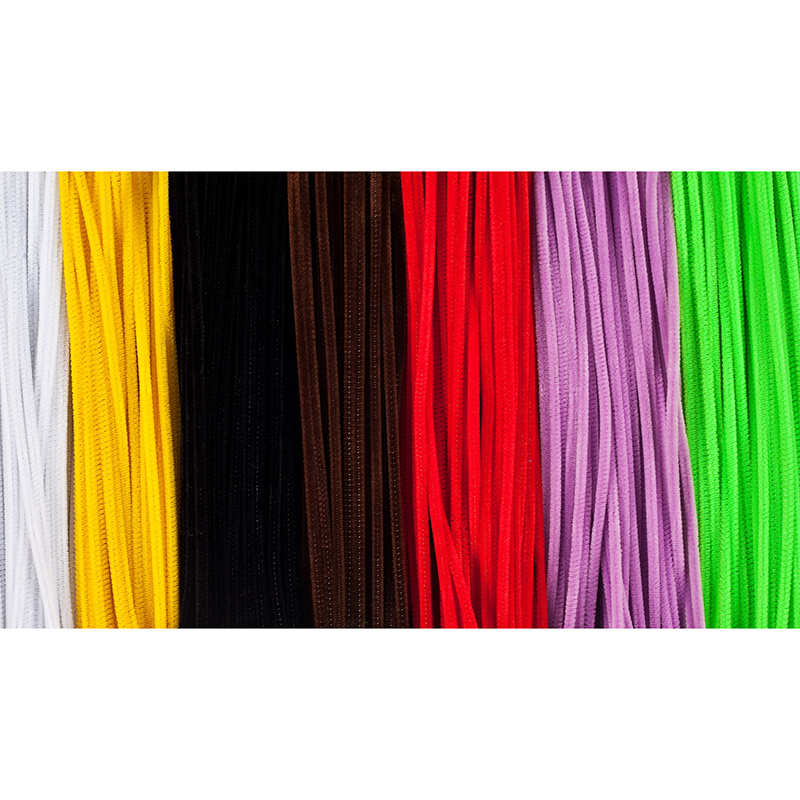 Each stem is 12" length with 6 mm diameter. Each individual pack includes 100 pieces. Sold as 6 packs for a total of 600 stems.